The basis of (ANT(i)SOM) is formed by field recordings with ants at the villages of Piódão (Arganil) and Alvoco das Várzeas (Oliveira do Hospital), at the heart of Beira Serra in Portugal. This is the area where Luís Antero resides and where he has been building his project of sound archival and documentation, through the artistic practice with sonic landscapes and soundmarks of the villages of this inner area of Portugal. The recordings with ants were posteriorly mixed and manipulated with other sounds present in this territory, in an almost-live setting, by deconstructing the original recordings and building a sonic amalgamation where rurality is no longer perceptible and that gives space to other acoustic readings. 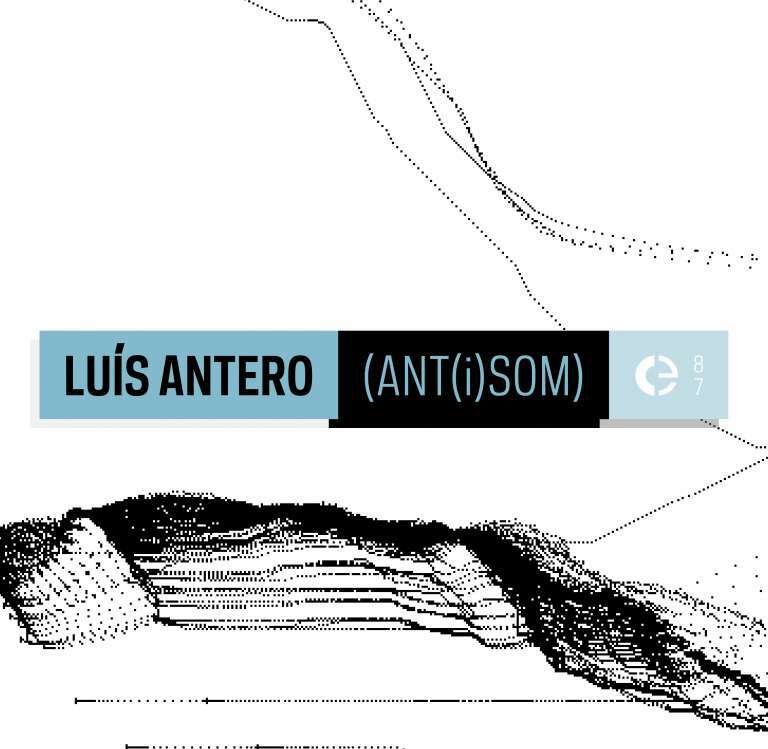 Luis Antero has a degree in artistic studies. Since 2008 he develops an ongoing project in collecting the immaterial sound heritage of the areas of Beira Serra and Serra da Estrela in Portugal, through field recordings that can be found at luisantero.yolasite.com and sonsdealvoco.yolasite.com. Luís is the curator of the Green Field Recordings netlabel, an endeavor that is exclusively dedicated to publishing works based on field recordings, and of the radio show O Coleccionador de Sons, broadcast on Rádio Zero and Rádio Universidade de Coimbra from 2009 to 2013. He is a guest artist in charge of recordings in the project Sons do Arco Ribeirinho Sul in the town of Barreiro, and the artistic director of the sound archive of the historic center of Coimbra.